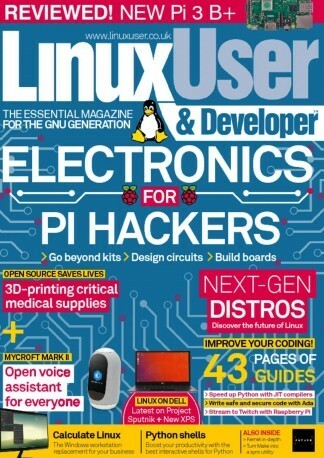 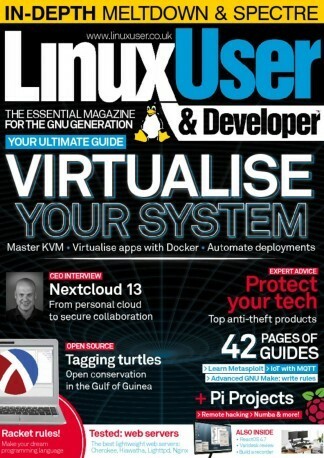 Linux User & Developer is the UKs only magazine aimed solely at Linux professionals and IT decision makers. Every month, this magazine provides the best in tutorials, features, hardware reviews, information and inspiration to help GNU/Linux professionals expand their knowledge base and perform more effectively in the workplace. 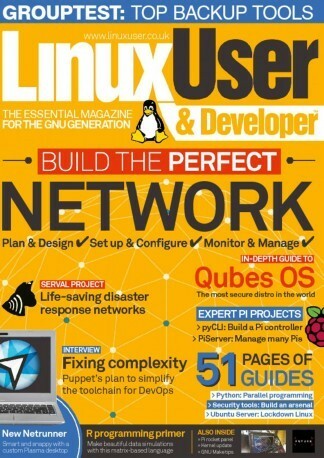 Written by experts in the field, the magazine also features informative interviews with leading figures from the GNU/Linux scene and high-profile companies that have built their businesses using Open Source software. 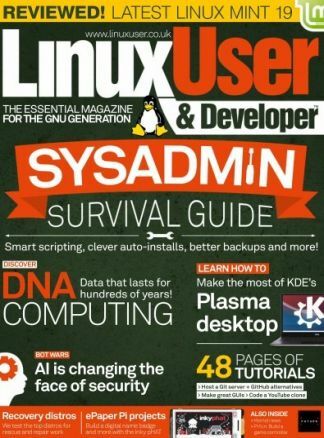 The GNU/Linux user base is growing at a phenomenal rate and with new developments occurring every day, Linux User & Developer is the best way to keep on the cutting-edge of the Open Source scene.